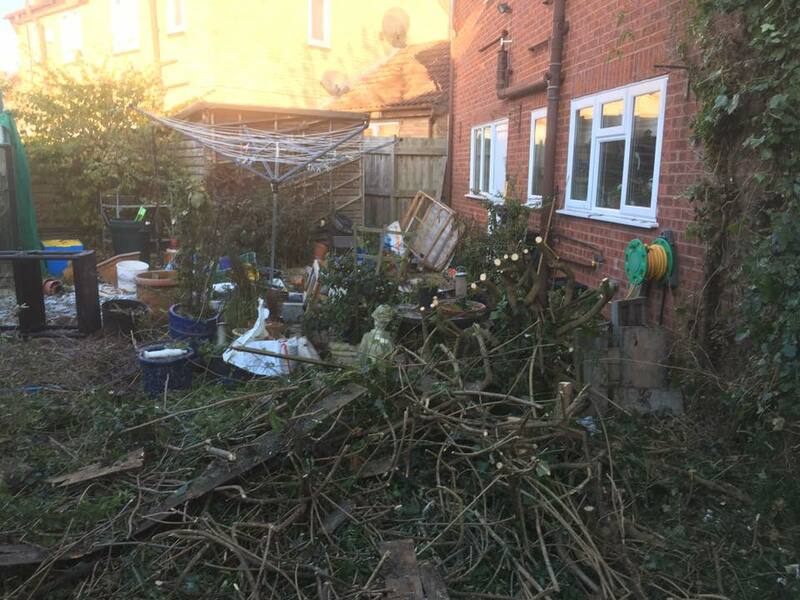 A new customer asked us to help with their over grown garden which they let get out of hand. 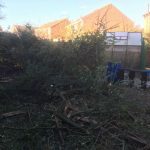 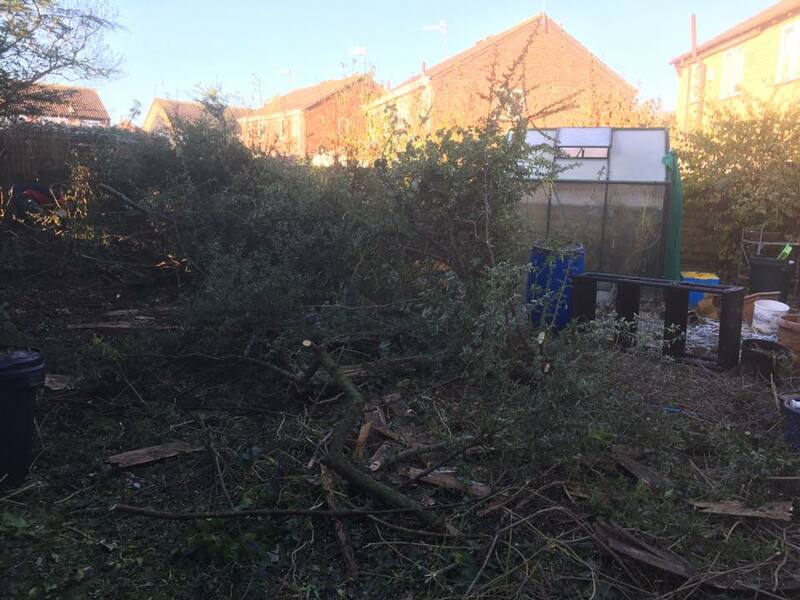 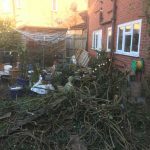 We cleared all hedges, trees and weeds then removed what was left of a old fence. 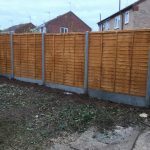 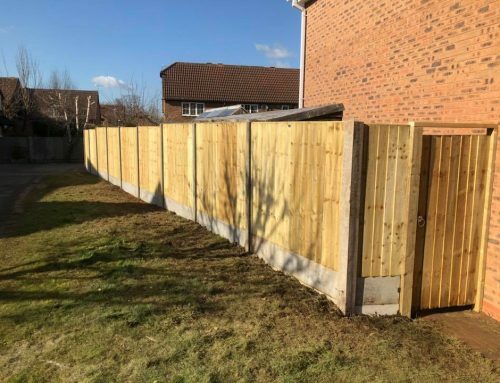 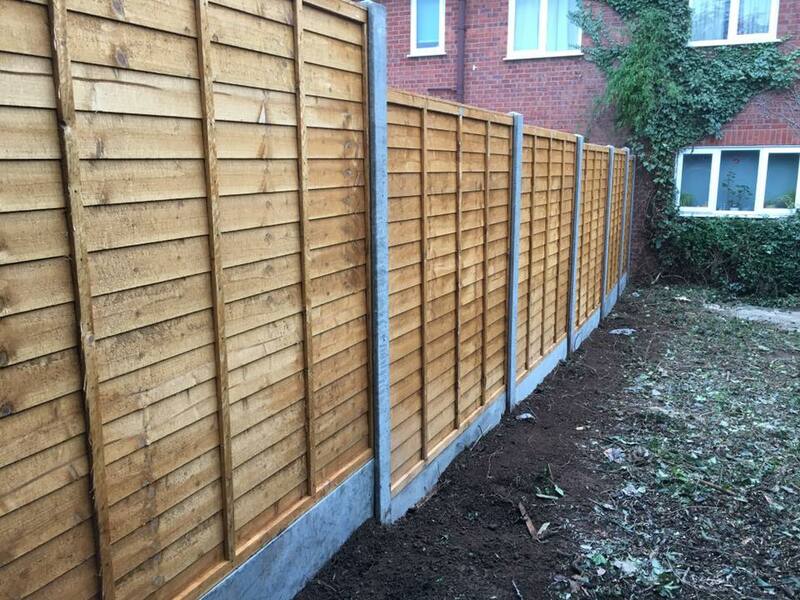 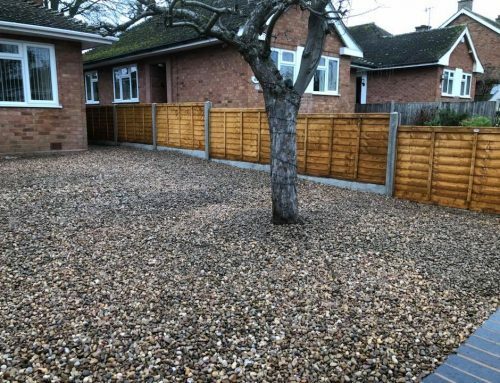 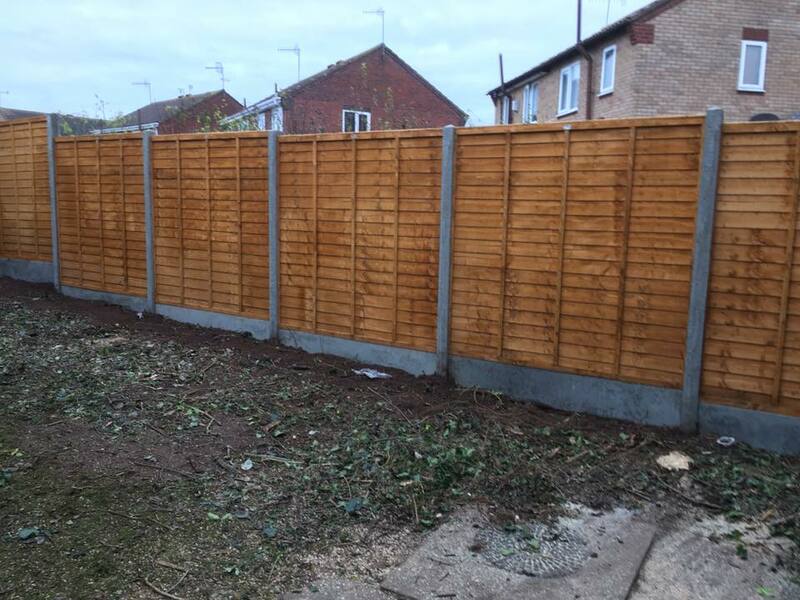 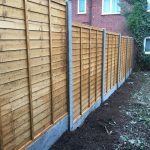 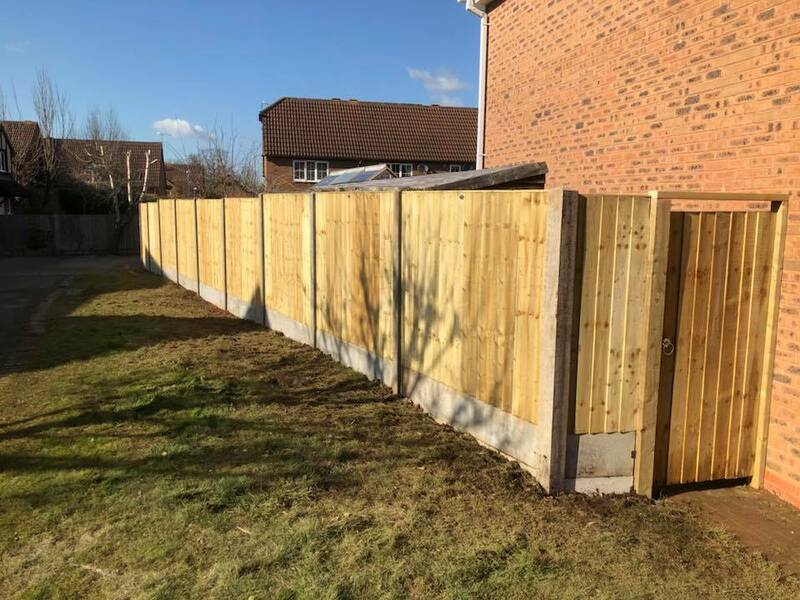 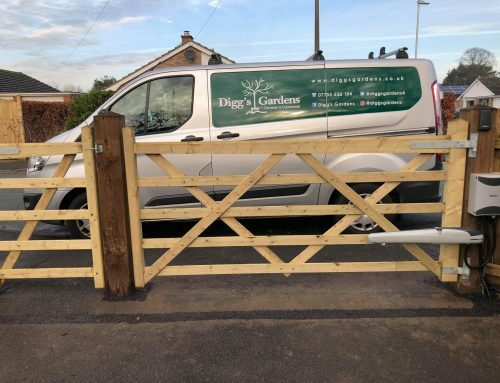 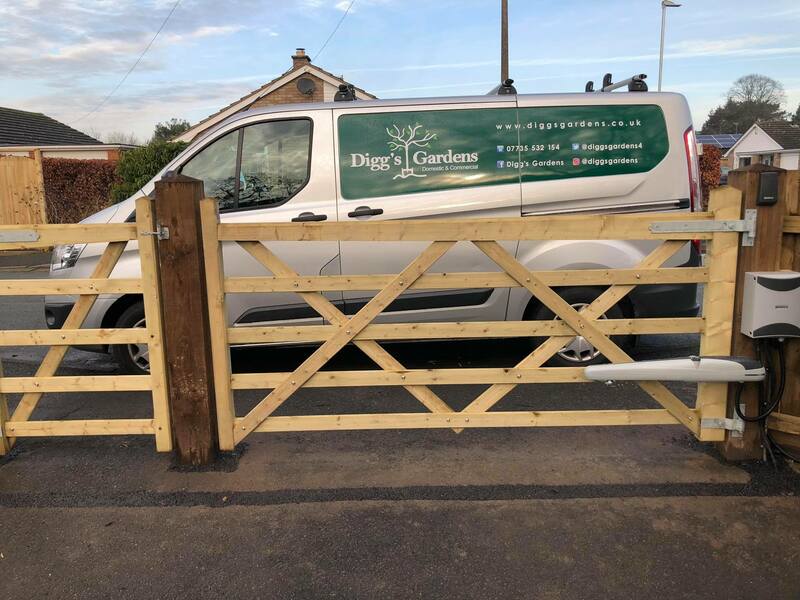 We then installed a new 6×6 prem panel, gravel board and concrete post fence line. 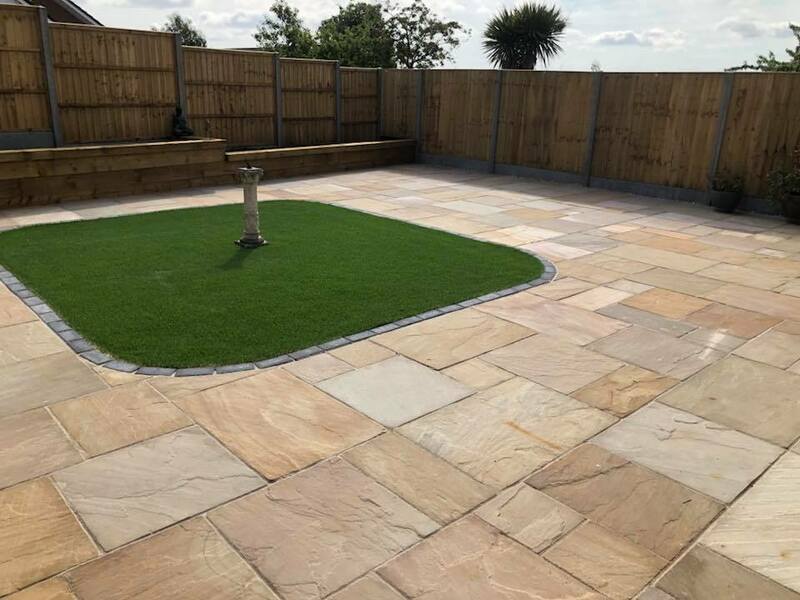 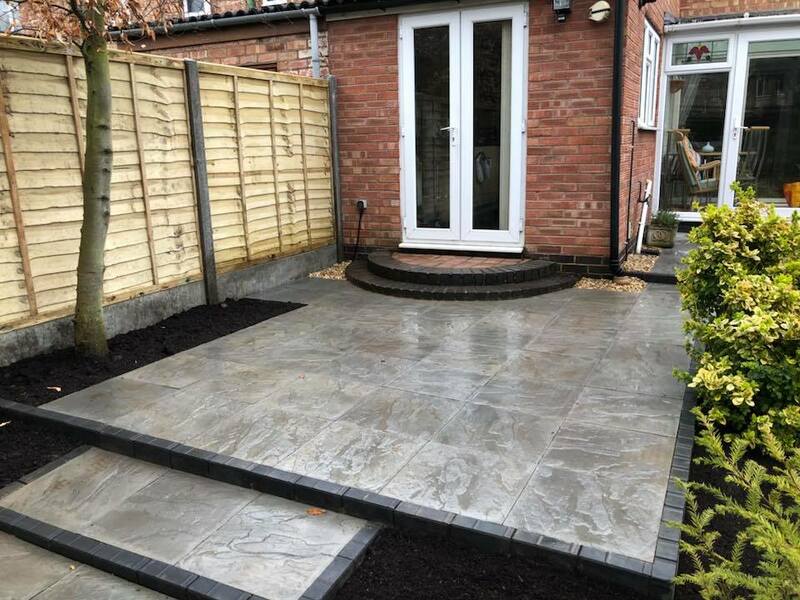 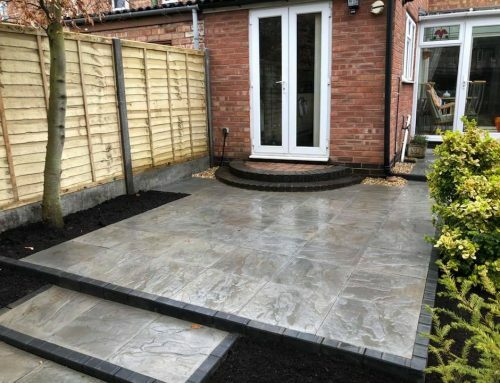 Completion of job took 1 day in total.